We foreshadowed this event a few weeks ago, but now it's officially official. 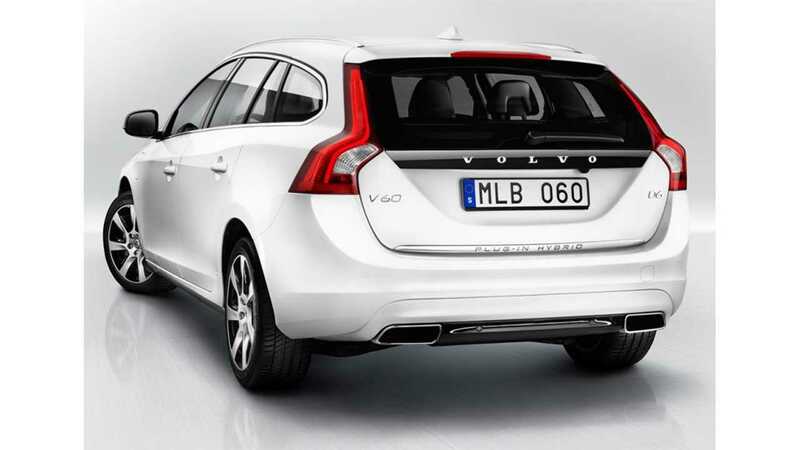 "The success of the world's first diesel plug-in hybrid, the Volvo V60 Plug-in Hybrid, continues. Volvo Car Group (Volvo Cars) is now ramping up production by 90 per cent, just to keep up with the demand." "The increased demand, especially in Holland, Belgium and Italy, means that the Plug-in Hybrid production at Volvo Cars' Torslanda plant in Sweden will be increased continuously from 150 to 282 units per week. 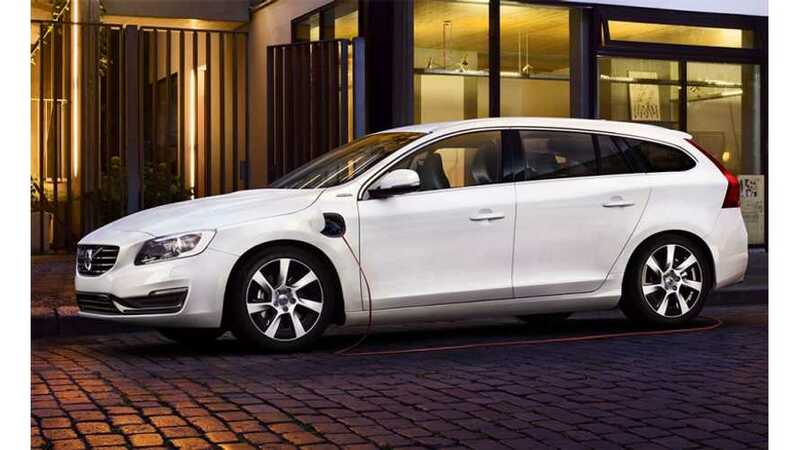 All in all, Volvo Cars will produce 7,600 plug-in hybrids in 2013 - and the 2014 target is 10,000 units." It seems the V60 Plug-In Hybrid is such a success that Volvo had to figure out how to crank up production to meet the amazing level of demand. The automaker has done precisely that. 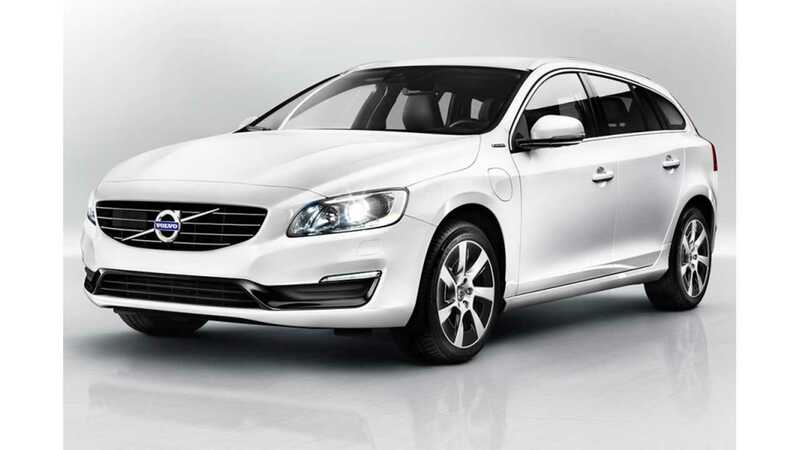 "We are exceptionally pleased that the V60 Plug-in Hybrid has received such a fantastic reception among consumers. However, I am not surprised. Our Plug-in Hybrid is a unique car, superior to all other hybrids on the market. Since the Plug-in Hybrid has been integrated into the established production flow together with other car models, we have the flexibility to quickly adapt to the increasing demand." The V60 Plug-In Hybrid is only offered in Europe and carries an after-incentive price tag in the UK of £43,775 ($69,000 US). That may seem expensive, but it's selling like crazy, so its high price is apparently a non-issue.